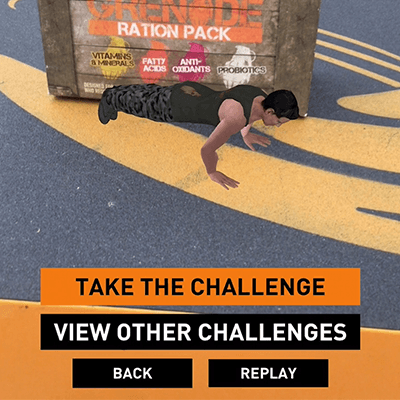 Grenade don’t take prisoners and their new AR app challenge is no exception. 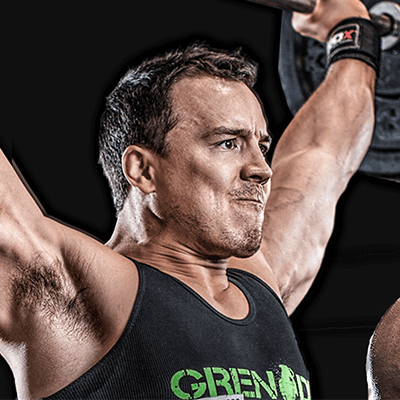 Can you follow the 10 power exercises to beat the professionals? 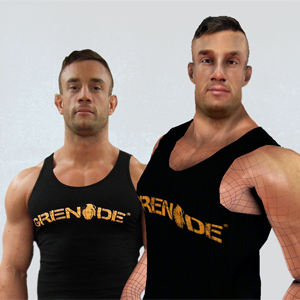 We created an augmented reality app for the Grenade team which utilises motion capture technology to display 3d models of the fitness pros as they demonstrate the mighty challenge. The task is then opened up to the user to see how many reps they can complete within a set time. 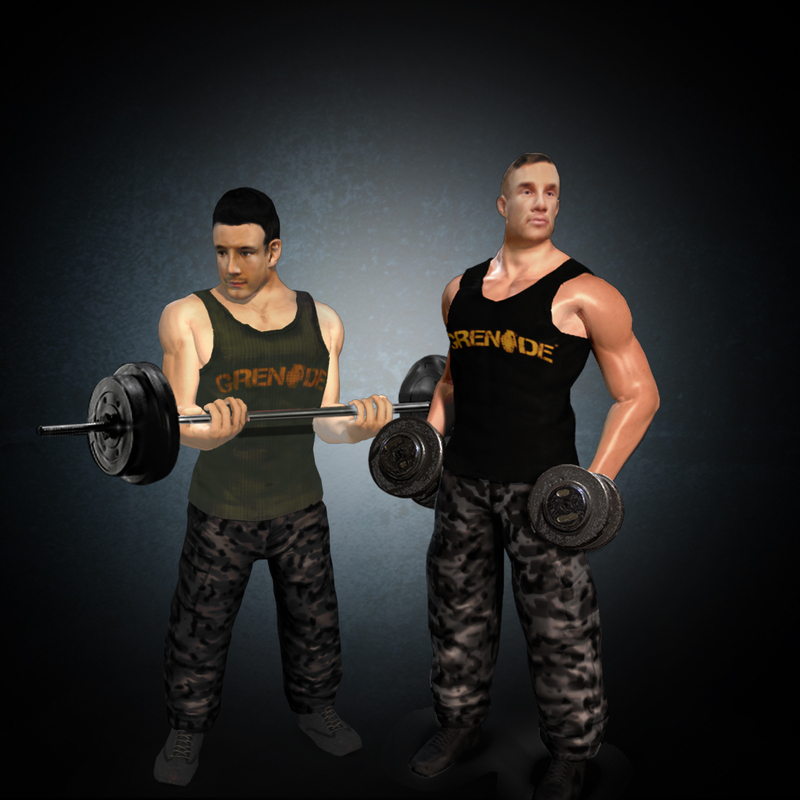 New challenges are released periodically and aim to test your fitness limits. Will you take on the challenge? Download the free app and record your performance. Upload your video for the chance to be seen by the mighty judges and see if you have what it takes to rank on the global leader board and enter a monthly prize draw. This app is nothing short of awesome. Our weight lifting skills on the other hand? Don’t ask. Please.